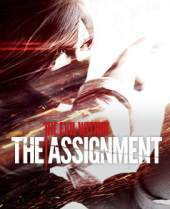 The Assignment is the first of a two-part story centered around Detective Castellanos' partner, Juli Kidman. Her story is more personal than Sebastian's, and will offer players a bit more banter and "commentary" throughout the experience. It will also be included in the $20 Season Pass. Part two of her story will be The Consequence.